Ever since Ellie Goulding appeared in the scene, I have had an addiction to her sound. 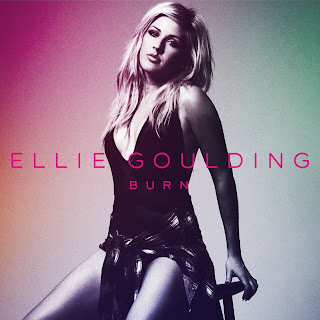 It's pure pop, but her style and voice just stand out to me, and her latest "Burn" is no exception. This is her newest single and while it has that mainstream appeal, it sure has that Summer sound that will get you moving at a party. This song was originally intended for Leona Lewis, but this clearly was the right fit for Miss Goulding. Stream the tune below and get the single on August 18th.